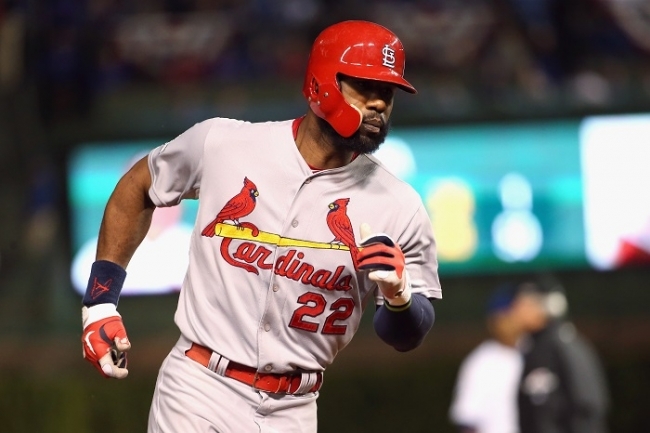 Everyone knows that St. Louis Cardinals fans are racists and bigots, so it wasn’t surprising to see such a fiery response on Friday when Jason Heyward announced that he was leaving The Best Fans in Baseball™ and Baseball Heaven™ to play for the rival Chicago Cubs. Here’s a collection of some of the vitriol hailed at Heyward’s way on Twitter. @JasonHeyward Thanks for a great season in StL. You’ll be missed. Sorry to see you go. Haven’t seen one Cardinal fan on my TL upset with Heyward. I’m not. Wish him well. Great player. Total fail by front office. Thanks for a fun year, @JasonHeyward. Bummed about your decision but best of luck in Chi. I mean that with the utmost sincerity. To all my Cubs friends: enjoy Heyward. He’s a fun player. Good luck in 2016. Jason heyward thank you for being here and having a great year as a cardinal. Good luck in Chicago. Well Card fans. I look at it this way. Heyward spent a year with us. If he chooses another team due to money etc, then fine. Go. Good luck. Man, get a grip, Cardinals fans. Next Post: So, what next?